A Benefit for the Leukemia Lymphoma Society co-hosted by Sue Matsuki & Terri Dannenberg and Starring: Joann M. Gass, Paul McGrath, Guest Star David Sabella (from Chicago) and Special Guest Star Carole Demas (from Grease, The Fantasticks, The Baker's Wife & TV show The Magic Garden) Singers using their voices to raise money for a good cause! and Angellicle Cats Rescue, Inc. among others. Tony Awards Party at non-other than the Stonewall Inn. 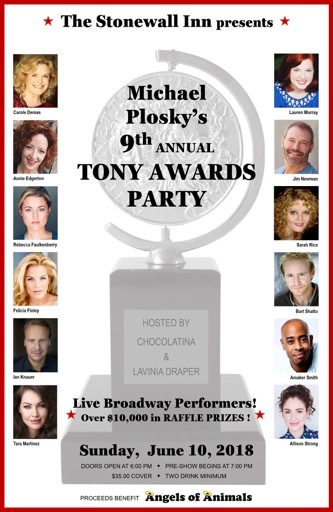 featuring performances by guest Broadway stars. and try your hand at over $8000 in raffle prizes. Mariska Hargitay founded Joyful Heart in Kona in 2004 to help sexual assault survivors heal and reclaim a sense of joy in their lives. Today, Joyful Heart is a leading national organization with a mission to transform society’s response to sexual assault, domestic violence, and child abuse, support survivors’ healing, and end this violence forever. TUESDAY, DECEMBER 25, 2016 - Christmas Day! 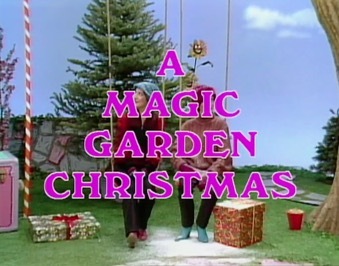 will air again this year. 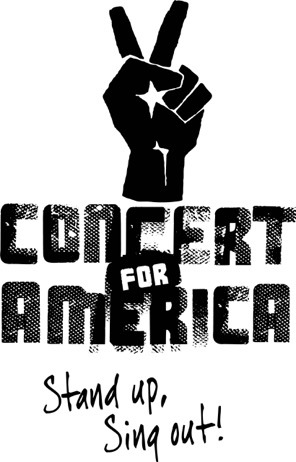 The New York Songwriters Alliance was founded by Tom Toce in 2016. The Alliance is a group of professional songwriters who meet twice a month to share songs, success stories, industry opportunities, and creative energy. 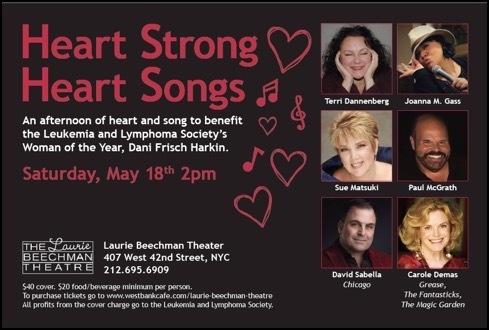 This show, hosted by MAC board member Jennie Litt, will include songs by Alliance members Michael Colby, John Forster, Bobbie Horowitz, Judy Kass, Randy Klein, Jennie Litt, Peter Napolitano, Hillary Rollins, Paul Rolnick, Alex Rybeck, Steve Sieck, Tracy Stark, and Tom Toce. Their songs will be showcased by some of the best vocal talent in NY cabaret. Join Broadway Stars and friends Carole Demas (Grease original "Sandy") & Sarah Rice (Sweeney Todd original "Johanna") in their musical celebration of Broadway's Tom Jones & Harvey Schmidt (The Fantasticks, I Do, I Do, 110 In The Shade, Celebration, Colette, more). 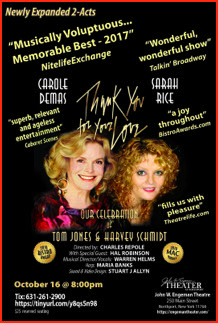 Carole & Sarah, who each played "Luisa" in The Fantasticks at NYC's Sullivan Street Playhouse, share their unique and often hilarious backstage/onstage stories, photos and appreciation of their professional work and personal friendships with Tom & Harvey. 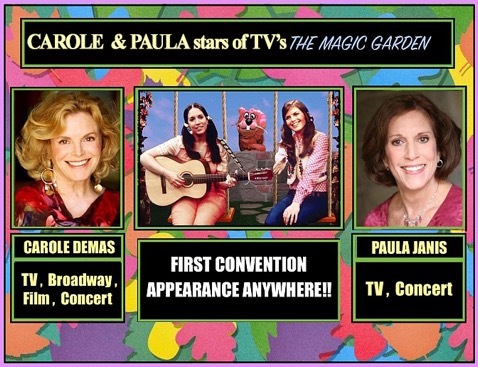 Thru their personal prism, Carole and Sarah bring you the songs of Jones & Schmidt in the shows they performed and the ones they wished they had. Their personal time working with Jones and Schmidt is related in story and song. 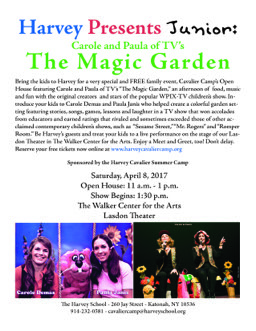 Carole & Sarah each played "Luisa" in the long-running original production of THE FANTASTICKS. From a personal perspective, they share their love and appreciation of their years of professional work and ongoing friendships with Tom & Harvey. Come and enjoy this unique offering of great songs, photos, funny and poignant backstage/onstage stories. Now expanded to 2 full acts. “Performing as part of an Ensemble”. 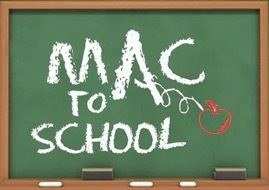 The Manhattan Association of Cabarets (MAC) announces the fourth year of its MAC TO SCHOOL weekend event. How great is it to see a show where there's more than one performer onstage and it just works? It's wonderful to have a good working dynamic with your team when you're the solo performer, but what about adding more personalities to the equation? We'll hear about the process, the joys, and the techniques involved in being part of a group show. MAC member price of only $50 for the entire weekend. The $50 registration fee is good for admission to all events. Tuition is the same regardless of how many events you attend. moderated by a member of the MAC Board of Directors. and annual awards - the oldest award of its kind in the industry. Carole will be working with the students who are in the midst of rehearsals for an upcoming production of GREASE. She will share her insights and experiences with the show as well as pointing out character developments in the production. 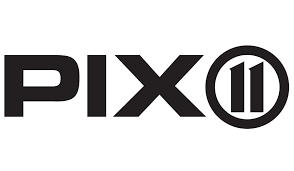 Back for a third season, our Cabaret on the Hudson series, in collaboration with NiCori Studios and Productions, presents award-winning performers who bring samplings of their New York City Cabaret acts to the Irvington stage. 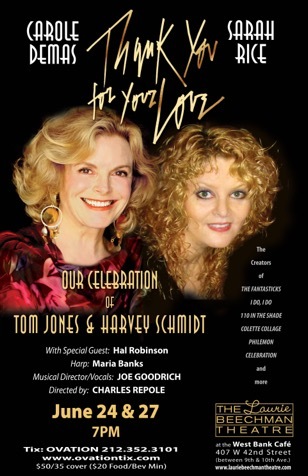 Whether you're a longtime Cabaret fan or simply curious about this unique and captivating genre, you won't want to miss this very special afternoon filled with mesmerizing songs and stories. 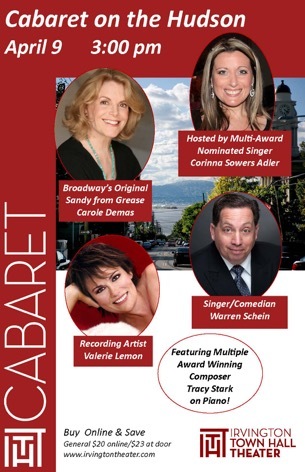 Cabaret favorites Carole Demas, Warren Schein, and Valerie Lemon will be sharing their talents this spring! Hosted by the always wonderful Corinna Sowers Adler, multi-nominated cabaret artist and co-founder of NiCori Studios and Productions, this third season is one not to be missed. Carole will be singing and performing for the rollout of Sennheiser’s newest digital microphones at an invitation only event in New York City. **When buying a brunch entree for an additional $20.00 unlimited Bloody Marys and Mimosas! The afternoon is also made possible by support from Wright Bros. Real Estate, Nyack, New York. 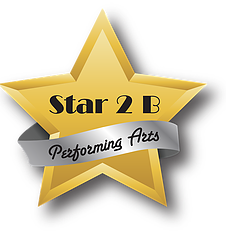 which is a cabaret show filled with new songs and new monologues. and then have a talkback with a couple theater professionals. "My Generation: Loss. Fear. Safety? Hope. Love." 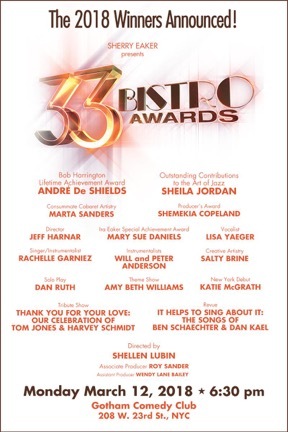 Carole Demas is among stars who will salute the home of the original Cabaret, Fiorello!, and Fosse. 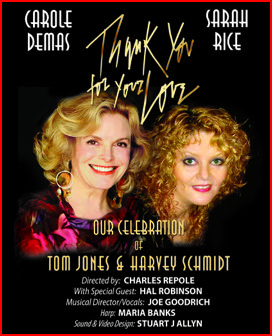 Guests will include Wayne Cilento, Judy Kaye, Lewis J. Stadlen, Walter Bobbie, Anita Gillette, and others, including a special appearance by Carole Demas, who originated the role of Sandy Dumbrowski in Grease, which played at the Broadhurst June to November 1972 before moving to another Broadway house for most of its run. The grand old theatre on West 44th Street in Manhattan has hosted the original productions of Cabaret, Kiss of the Spider Woman, Fiorello!, its current tenant Anastasia, and dozens more shows, with the stars crossing its stage over the years including Katharine Hepburn, Humphrey Bogart, Chita Rivera, Ingrid Bergman, Tom Hanks, and Nathan Lane. 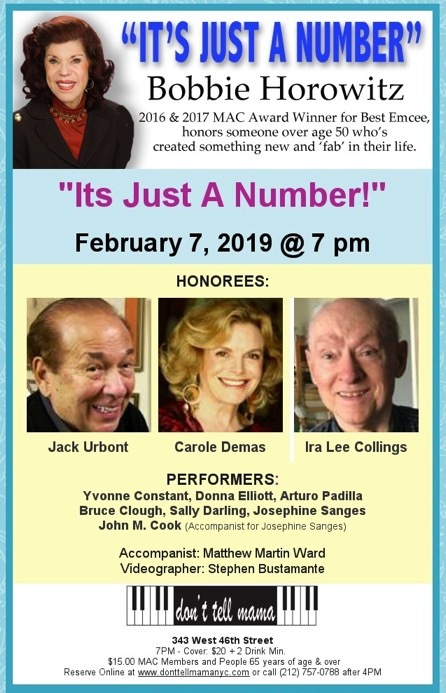 The evening will be co-hosted by Jennifer Ashley Tepper, author of The Untold Stories of Broadway series, and Robert W Schneider, co-host of the podcast Behind the Curtain: Broadway's Living Legends, who also serves as the event's director and producer. 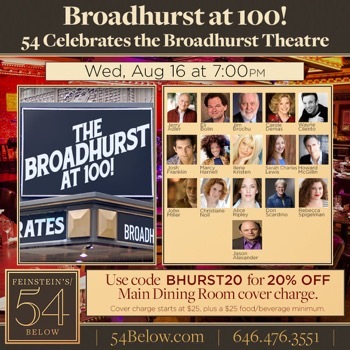 Schneider said: "We are so honored that all aspects of the Broadhurst's rich storytelling history will be represented at this theatrical homecoming. 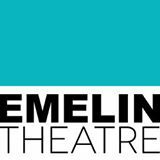 It is my feeling that our theatres should be celebrated in the same we celebrate national landmarks; taking a moment to recognize the great moments that have happened in one location make us appreciate their worth even more." with Benjamin Nissen serving as assistant director. 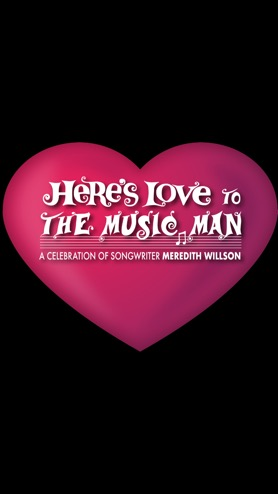 Theatre tickets can be purchased at 54below.com. are only available by calling (646) 476-3551. 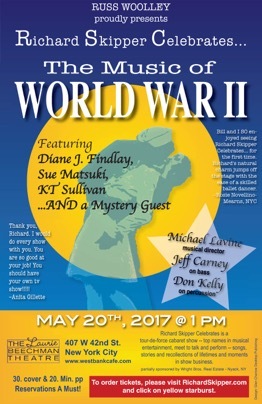 Hosted, written and directed by Tony nominee and Theatre World Award winner Walter Willison, Artistic Director of The Ziegfeld Society. Meredith Willson's many honors include The Tony Award, Drama Critics Circle Award, the Outer Critics Circle Award, The Presidential Medal of Freedom, and the Big Brother Award, presented to him by President John F. Kenney in 1962. All proceeds from admission to this one time only performance will benefit The Ziegfeld Society of New York City, a not-for-profit organization. 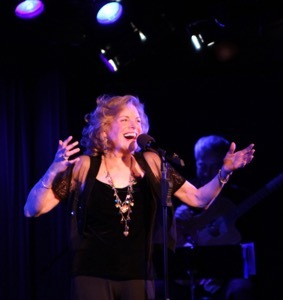 The ninth year of this award-winning music festival, featuring over 100 artists in 22 shows, is dedicated to the late jazz and cabaret musician, musical director, and composer Barry Levitt. All proceeds will go to art, theater and education through Urban Stages’ Outreach. Cathy Taylor and more to be announced. Musical Director: Matthew Martin Ward.